Sunday June 2nd Cricket Festival. Henley Cricket Club is proud of the work it does to develop young cricketers of all abilities. The objectives of Henley Cricket Club are that young people enjoy the game, develop their skills and achieve their potential. We take our cricket and our cricket training seriously but in a fun environment and so in addition to over 100 junior fixtures taking place during the summer, the social members are welcome to all the clubs frequent social activities, including several BBQ evenings, the pavilion bar when open during senior home matches and junior Friday evening training, the 2019 World Cup Cricket Festival in early June and the Junior end of season award night. Henley Cricket Club growing junior section now provides cricket for over 300 youngsters both boys and girls between the ages of 7 (school year 2) up to 17. The club fields multiple junior teams at U9, U11, U13 and U15 for the boys and U10, U12, U14,U15 and U16 for the girls. They play league fixtures in the Berkshire Youth League, the Oxfordshire Youth League, the Two Counties League plus many cricket festivals for the girls and not forgetting local friendlies with the neighbouring village teams. Plus we run an All Stars intro to cricket with the ECB on Friday evenings. 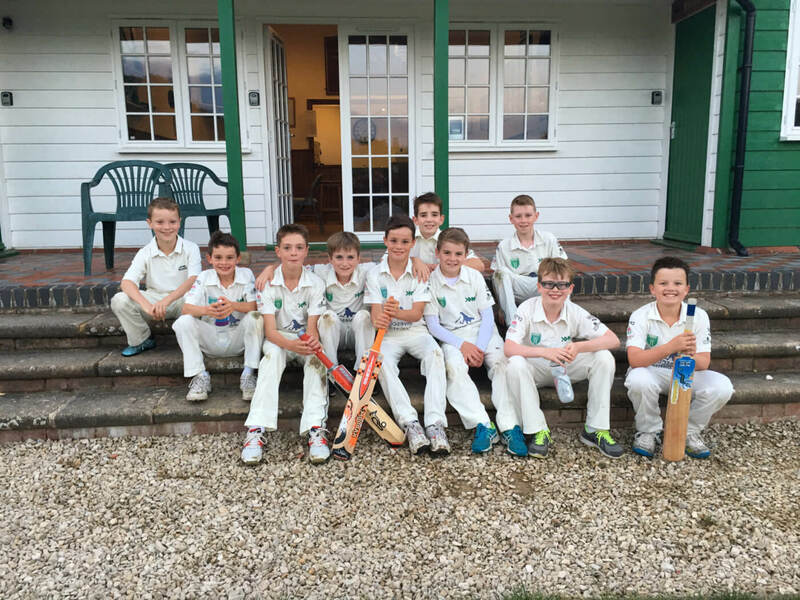 Henley Cricket Club uses an online subscription service to process Junior membership ‘LoveAdmin’ payment can be made by PayPal or direct debit using GoCardless. Details of the season of cricket. are below the two registration links. For existing members please click the secure link below to pay and update details if required. New Members welcome to the club, please click the secure link below to register and pay subscription. 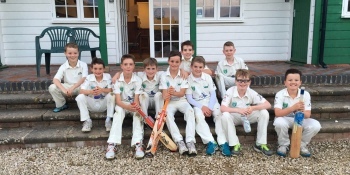 Associate membership of Henley CC includes a summer Junior cricket programme which encompasses coaching and matches plus a social membership for one parent/guardian. Substantial sibling discounts are offered in an effort to ensure as many children as possible can participate in the greatest of summer sports. We are offering a discounted season of cricket, starting with our preseason nets sessions at Shiplake college. All match playing 2019 junior members are able to purchase a discounted 2019 team shirt from our Gray Nicolls team shop. Parents who regularly assist with cricket at Henley such as regular Team Manager, Team Scorer etc can apply for discounted membership for their child. New for 2019 after a small trial in 2018 Henley will be running ECB All Stars Cricket through April & May. When playing cricket at Henley, all our players receive professional coaching from ECB qualified coaches, with first team players often assisting in junior coaching and opportunities for some of our junior players to even join senior training and games. Junior Pre-season training will begin the weekend of Saturday 26th January 2019 and Sunday 27th January 2019. Register for £80 via the Girls Nets and Ladies Nets links above. Under 13s/15s; 5.30pm to 6.45pm. Friday 26th April – Under 9s (children in Year 4 at school), Under 11s (children in Year 5 & Year 6), Under 13s (children in Year 7 & 8), Under 15s (children in Year 9 & 10). Venue: Henley Cricket Club, the clubs Pavilion Bar will be open at this time. Venue: Henley Cricket Club the clubs Pavilion Cafe will be open for teas, coffee & bacon rolls. Matches for all non development boys and girls will start in May. Get the dates into your diary and register for pre-season training. We look forward to another successful year of cricket development at the club. The Pavilion Bar will be open for all Friday evening training sessions. Please make the most of your membership and join us for a sundowner. The Pavilion Cafe will be open for all Sunday morning training sessions. Please make the most of your membership and join us for2 a bacon panini or a tea or coffee. To avoid missing out on summer fixtures in the early spring (cricket starts in April) or not being selected for teams, we strongly suggest you take the opportunity of the early bird discounts and our season of cricket bundle. We are looking for some more assistance specifically new U9 managers and parents to help out with our new ECB All Stars cricket. Each game will require a manager, umpire and scorer. <- all easy tasks. Plus refreshments for home games. In 2019 for the first time we will be offering discounts for regular volunteers, if interested please contact us on the email address below.